Join the PMA Twin Cities District for a day on the links. 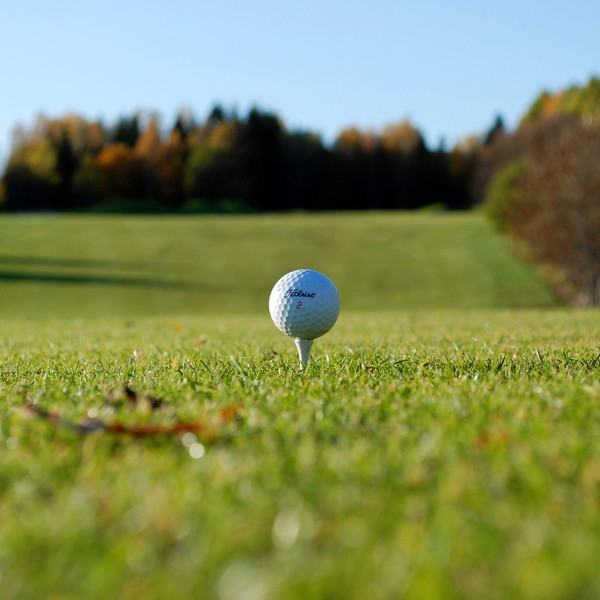 The very popular annual golf outing is the perfect place to make lasting business connections with local industry leaders. The Refuge Golf Club will host the outing and is one of the top courses to play in Minnesota. Register now before the spots fill up and help support your industry. This is the major fundraiser for the PMA Twin Cities District and is used to fund most of our district activities that include education, scholarships and many other programs to help benefit our local metalforming community. Again this year, PMA Twin Cities District will be donating 10% of proceeds to the PMA Educational Foundation. Your company has an opportunity to help by sponsoring one of the great options below. We have worked hard to offer many sponsorship levels in an effort to attract companies of all sizes to be a part of our association’s golf fundraiser. PMA will provide a sign at a tee box that will display your company name as well as a $20 gift certificate from a local business to be raffled off in your name. The golf course will set up a bar on a designated hole, provide signage for your company and allow up to two company representatives to interact with golfers and “buy a round of beer or wine for the course.” Table, chairs and shade are available upon request. PMA will provide reusable swag bags branded with your company to be given to all golfers. PMA will purchase a valuable prize to be raffled off on your behalf throughout the night with the value of $100. PMA will purchase a valuable prize to be raffled off on your behalf throughout the night with the value of $200. PMA will purchase a valuable prize to be raffled off on your behalf throughout the night with the value of $300, or the ammount you choose to donate over $300. Reserve your room from either hotel at the discount rate of $139 per night now through May 8th. Extend your stay a day for the Twin Cities Suppliers Night on Tuesday, June 4. The Suppliers Night brings together industry suppliers and manufacturers to create business relationships and to view the latest technology. For more information, please contact Kari Davis. To register over the phone, please contact Joe Zgrabik at 216-901-8800.